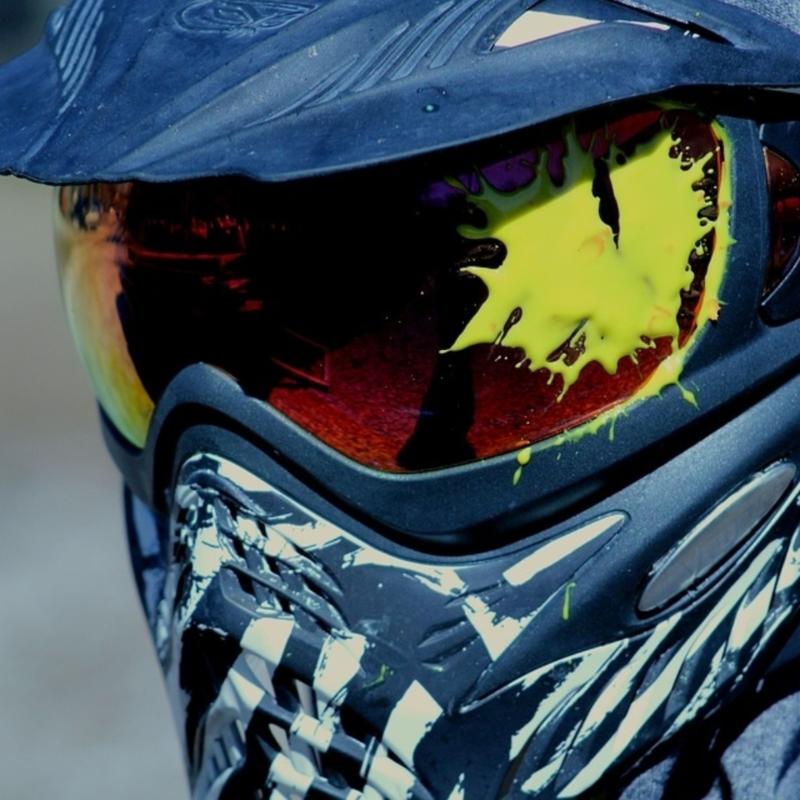 Whether you’re a regular Paintball player or a rookie testing out the sport, this full days worth of action will definitely have your heart racing for more! 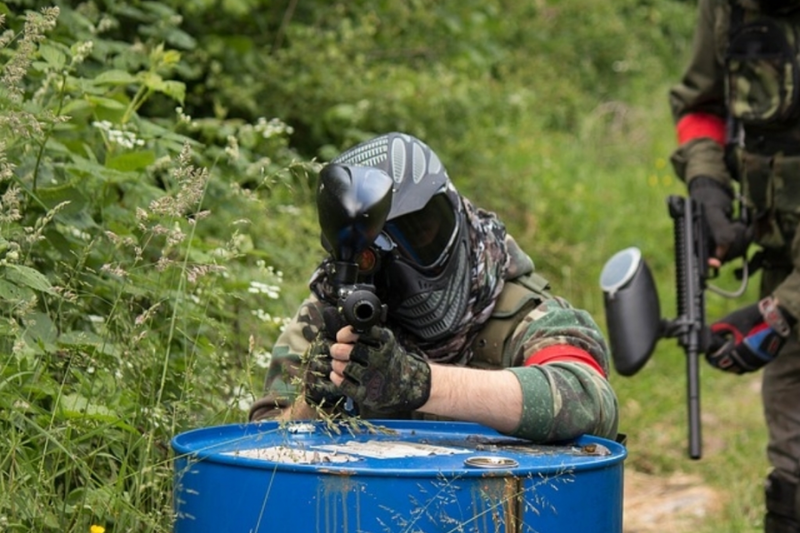 Enjoy a full day's worth of action at the best paintballing uk with all the top equipment where you'll be guaranteed fun, adventure and an unforgettable heart pounding experience. Absolutely perfect for birthday parties, team days and groups. Experience some of the best paintballing uk action with us. 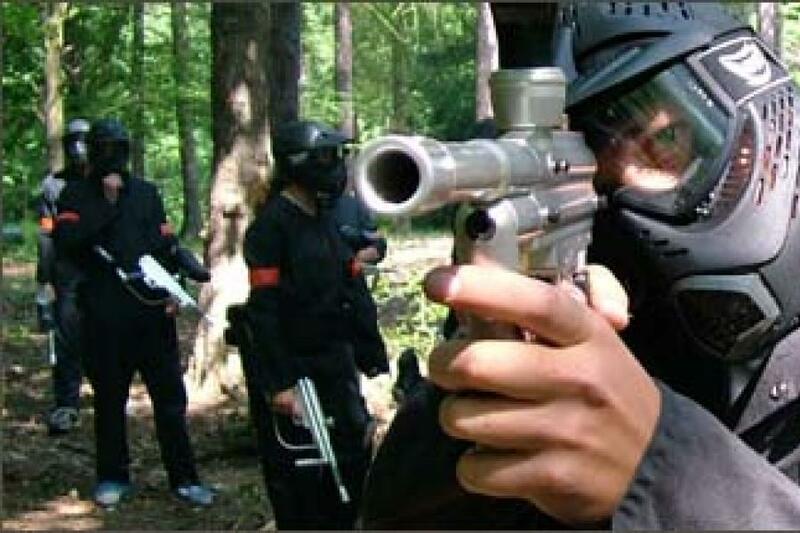 Choice of movie-set quality paintball game zones (featuring props from Hollywood movies). 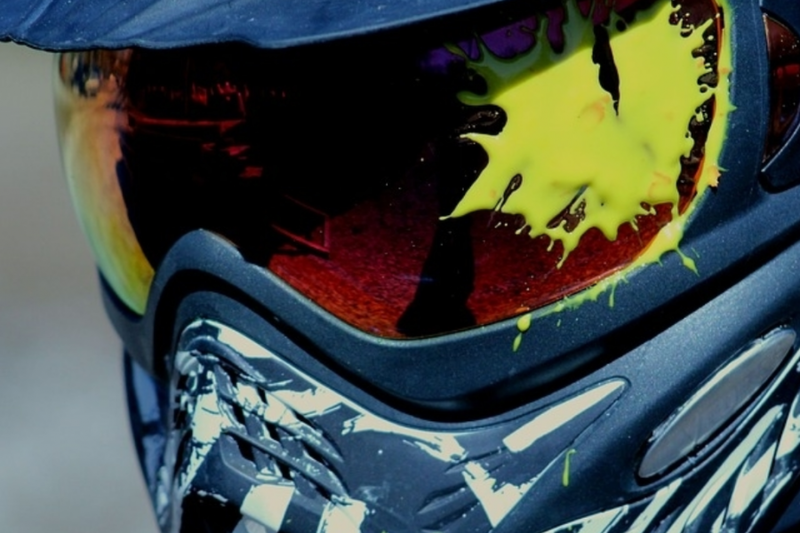 Full head protection anti-mist goggle system (UNIQUE to this paintballing experience). 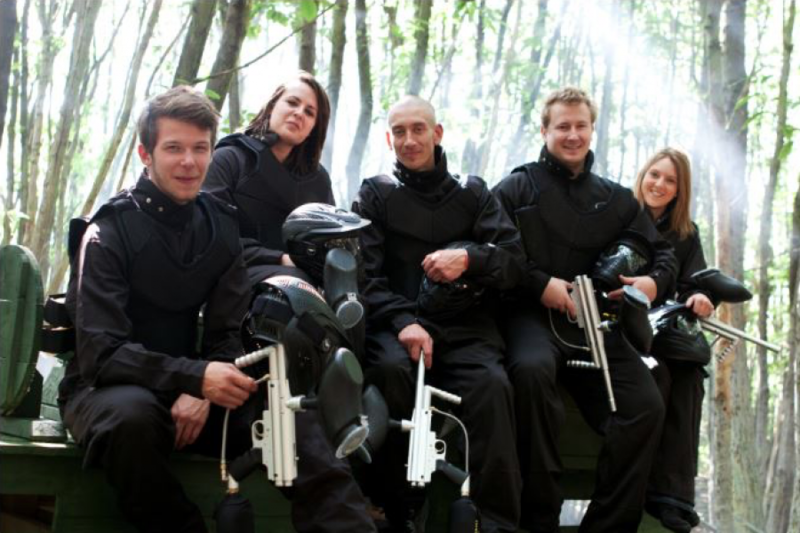 Full body protection - body armour. Full neck protection - combat suit with high padded collar. Custom designed special-forces combat suit. Latest USA-spec rapid-fire semi-automatic machine guns. 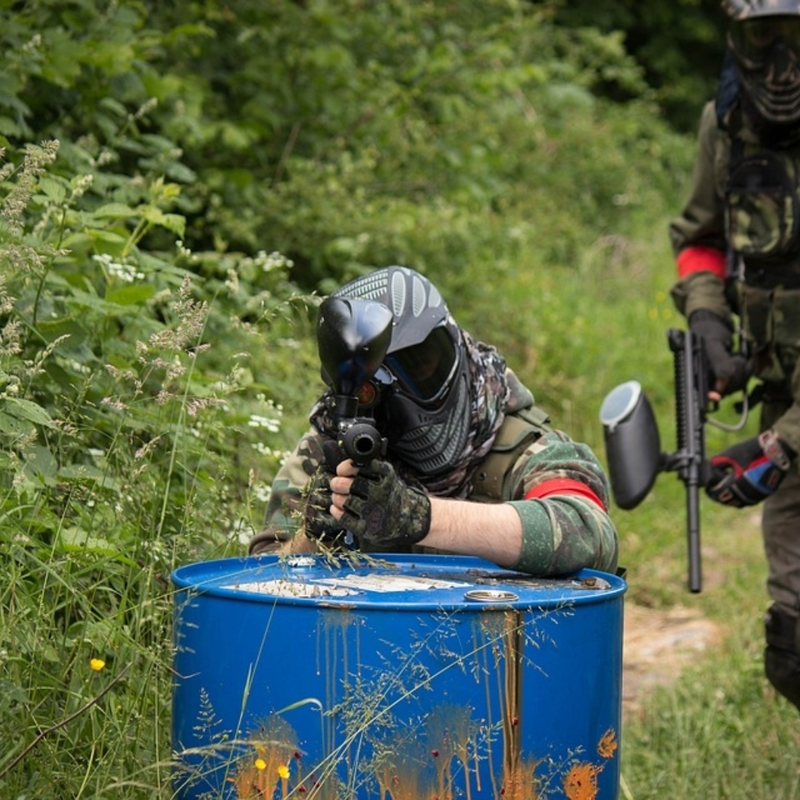 Hip-mounted 400-shot capacity ammo magazine – DF battlepack (to safely carry your paintballs). Tuition and supervision by friendly DF marshalling staff. Must be 12 or older. Under 18’s require parent or guardian permission plus signature. Must wear casual clothing and flat shoes. Booking required, after receiving gift pack and or E Voucher. Please call number provided on Voucher to book your experience.